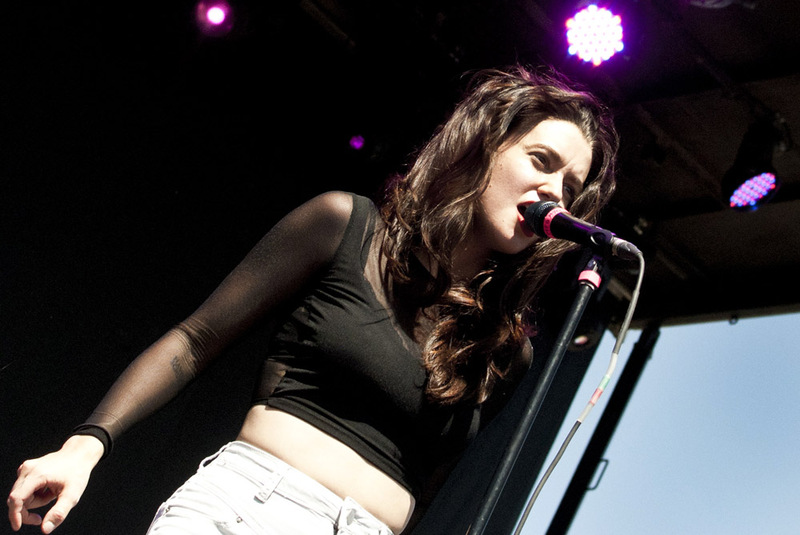 Meg Myers has announced dates for her spring 2015 tour. Her first performance is scheduled for March 28 as part of the CD1025 Radio Show at The LC Pavilion in Columbus, Ohio. Myers tour will run until early June where she will perform at Live 105’s BFD at the Shoreline Amphitheater. In addition to the announcement of her tour, Myers recently released the new single “Sorry” from her upcoming album. The highly anticipated song has received lots of praise and serves as a teaser for what to expect when her full album is released this summer. Meg Myers spring 2015 tour dates are located below along with links to ticketing information. Any additional information about Myers can be found on her official website. May 7 Kansas City, MO, Buzz Under The Stars, Kansas City Live!